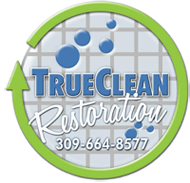 At True Clean, our top priority is helping our community and the people in it. That is why we are introducing our new charitable program. 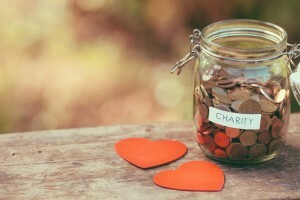 If we perform a restoration job for you, we will make a donation in your name of 5% of the total cost to a charity or church of your choosing. All you have to do is register as an individual below. The charity you choose must register as well to qualify. 18180 US 150, Bloomington, Il. 61705. *Both the individual and charity/church must be registered. Donation cannot be made until payment is received from client. **This offer will be done on an annual basis.